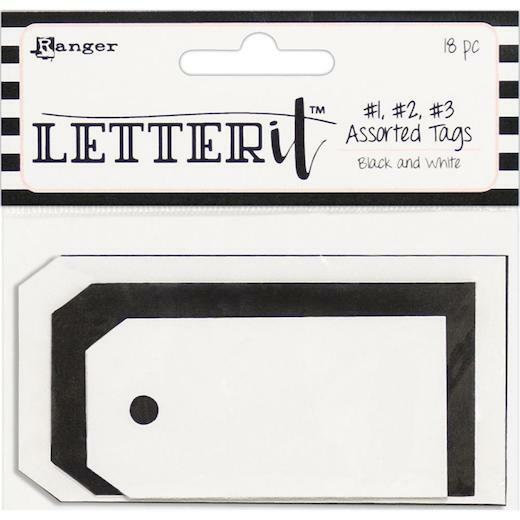 These blank tags from Ranger are perfect to decorate for adding to gifts, craft projects and more! This package contains 18 tags in two colours and three sizes measuring between 3¾ x 1¼ inches and 3¾ x 1.875 inches. 3 Each of #1, #2 & #3 size tags.